I’ll be at the Heights Community Center (823 Buena Vista SE) for Duke City Roller Derby. Doors open at 3:30pm. I’ll be selling and signing there $5 souvenir posters. 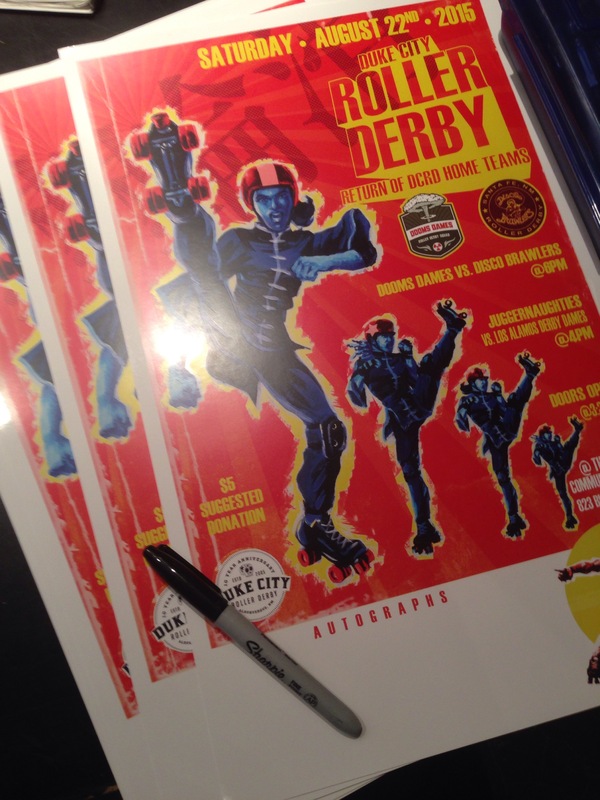 Get one autographed by your favorite derby girls! Next postDuke City Roller Derby Home Teams Return!